St Wilfrid’s last inspection was in 2007 where it was given an outstanding grade. Since this point the results for both Key Stages 1 and 2 have remained outstanding. In addition in November, 2013 we received a Religious Education Section 48 inspection where we were also judged to be outstanding. 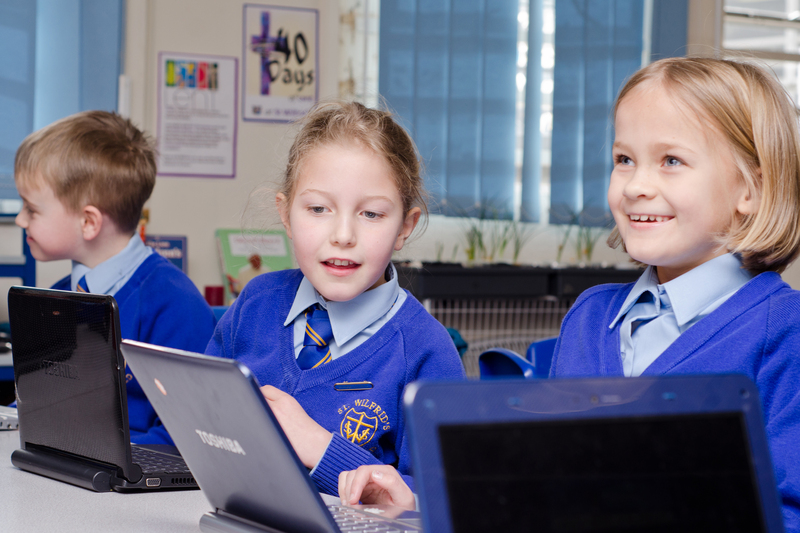 We are absolutely committed to high standards in all areas of the curriculum. We place a high priority on teaching children to read and write and have a good understanding of mathematics. In order to ensure children enjoy their learning, teachers use cross curricular links when planning the curriculum, wherever relevant. We know that children learn best when they are engaged in learning. To ensure this happens, we use a range of educational visits and visiting speakers and enjoy visiting a range of diverse locations on school trips and outings. We are in the process of designing an exciting and relevant wider curriculum to include all the key areas of the national curriculum; skills that will support children to become lifelong learners and equip them for our ever-changing society; and a global conscience element. The framework for this can be found below and will be updated to include units for the spring and summer terms as they are developed. Further detail of topics and curriculum coverage in each class can also be found in the class information booklets produced by each class in their class blogs.